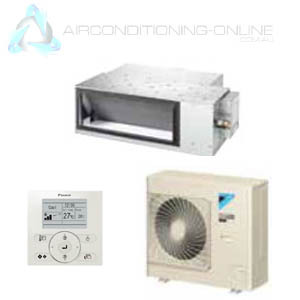 Choose Airconditioning-Online for Wholesale Air Conditioner Sales and Installations. 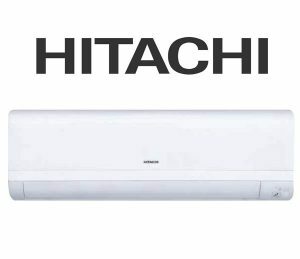 Select from a huge range of Wall Split System Air Conditioners, Ducted Systems , In-Ceiling Cassette Systems, Multi-Head Systems, VRV Systems, Floor Console & Under Ceiling Systems plus Portable Air Conditioners. 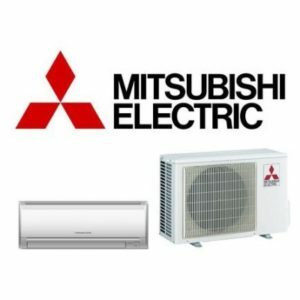 Buy Online or pick up options are available. 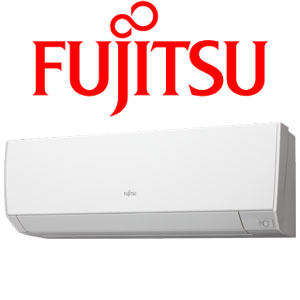 Airconditioning-Online offer Wholesale Trade Prices on the latest leading top-brand Air Conditioners including Mitsubishi Electric, Daikin, Mitsubishi Heavy Industries, Toshiba, Fujitsu, Actron Air, Samsung, Hitachi, Carrier plus other major brands. 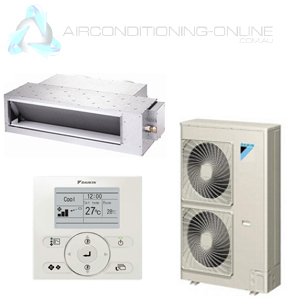 Enquire about Project Pricing and further discounts for multiple orders. 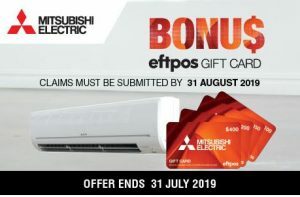 Australia-Wide Delivery or choose to Pick up and Save. 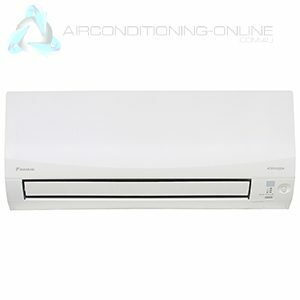 Air Conditioning Online have built a reputation on supplying quality air conditioning solutions at consistent low prices on split system air conditioners, ducted system air conditioning, portable air conditioners, reverse cycle air conditioners for cooling and heating solutions. 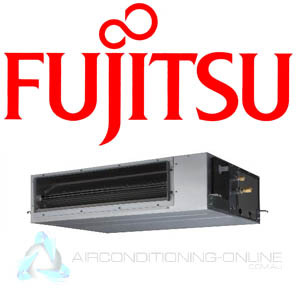 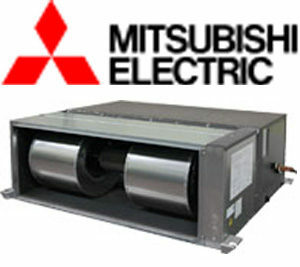 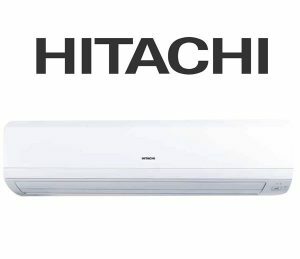 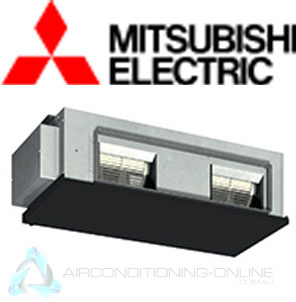 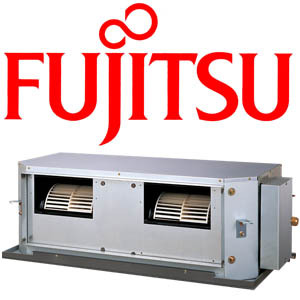 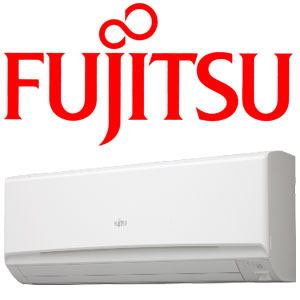 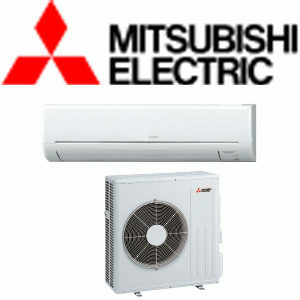 Major brands including Fujitsu air conditioning, Hitachi air, Samsung air conditioners, Daikin AC, Mitsubishi Heavy Industries, Mitsubishi Electric and ActronAir all backed up with 5 years Full Manufacturers Warranty, Parts and Labour. 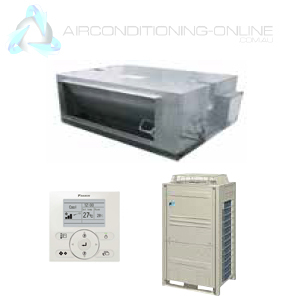 Airconditioning-Online offers Installations, Service and Repairs plus maintenance on all air conditioning systems.